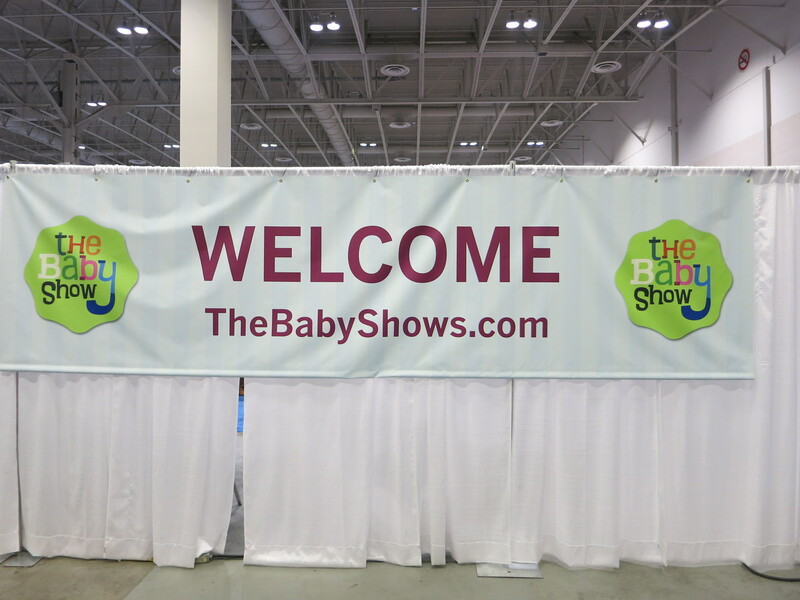 On October 3rd, The Baby Spot got inside access to Toronto, Canada’s Baby Show! We wanted to see some of the latest products, experience the great seminars, sample some new products and maybe squeeze in a free massage! We arrived at The Baby Show and it was already busy! However, the lines moved quickly thanks to the attentive staff. We were overwhelmed with great businesses. 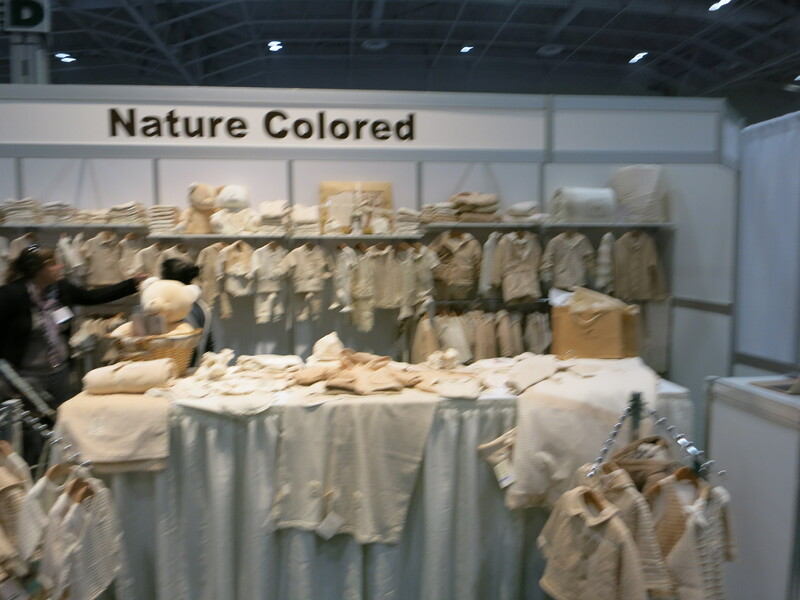 We were impressed with how many green businesses where at The Baby Show. 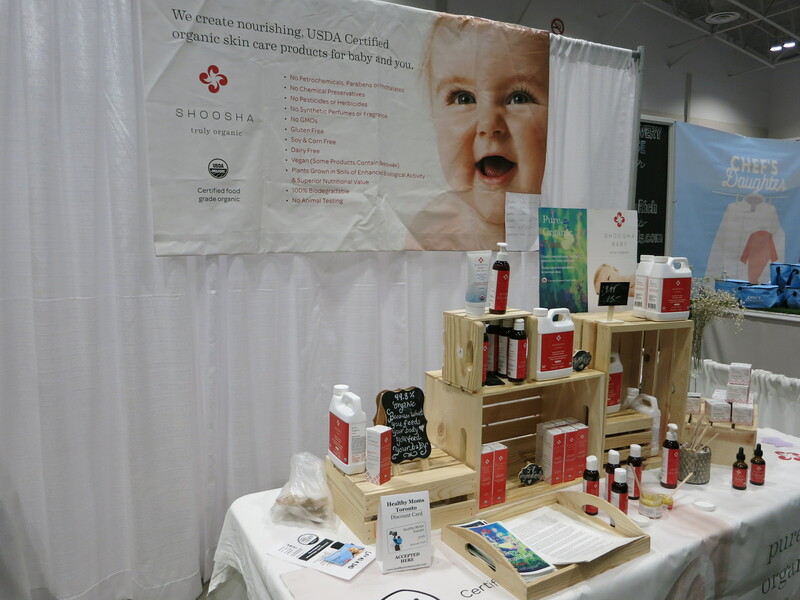 There was actually a section dedicated to all of those organic, safer businesses out there for parents. From clothing companies to safe detergents like these, parents and parents to be were excited to learn more about trusted brands and newer brands alike. 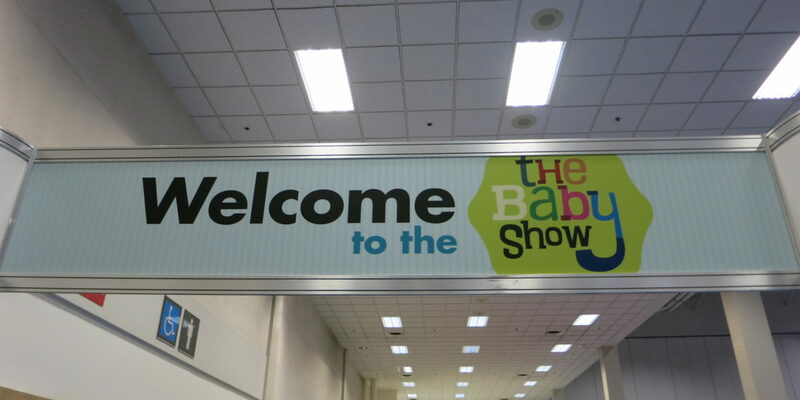 There were a lot of goodies at The Baby Show and you got to meet a lot of wonderful owners in person! We think the visitors enjoyed the discounts they received from businesses and companies. 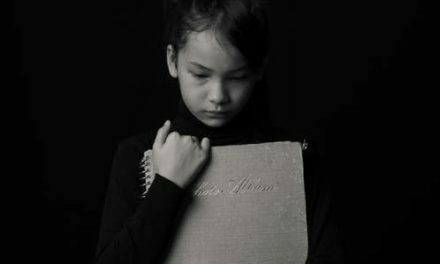 The banks and insurance companies were there to educate families to think about investing in your child’s future. Visitors learned about all sorts of investments and savings for families, including RESPS! 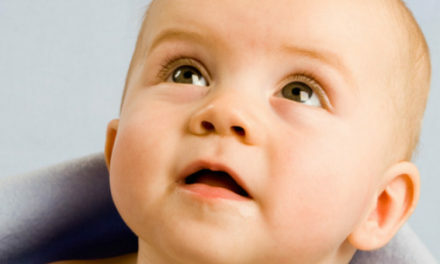 There were some great speakers at The Baby Show, including our favorite, Dr. Paul, who also writes for The Baby Spot. The audience was spoiled with amazing knowledge and tips. 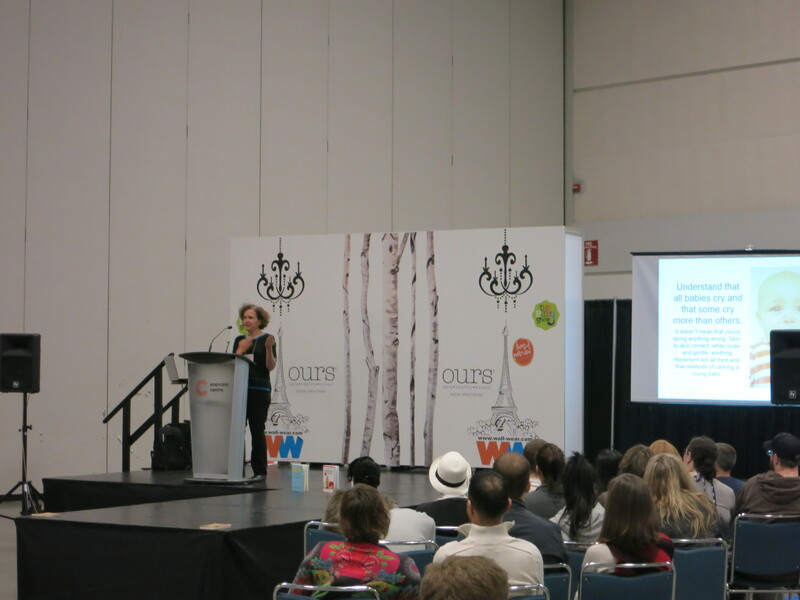 With over 130 exhibitors to see, people were busy buying, meeting, learning and attending seminars. 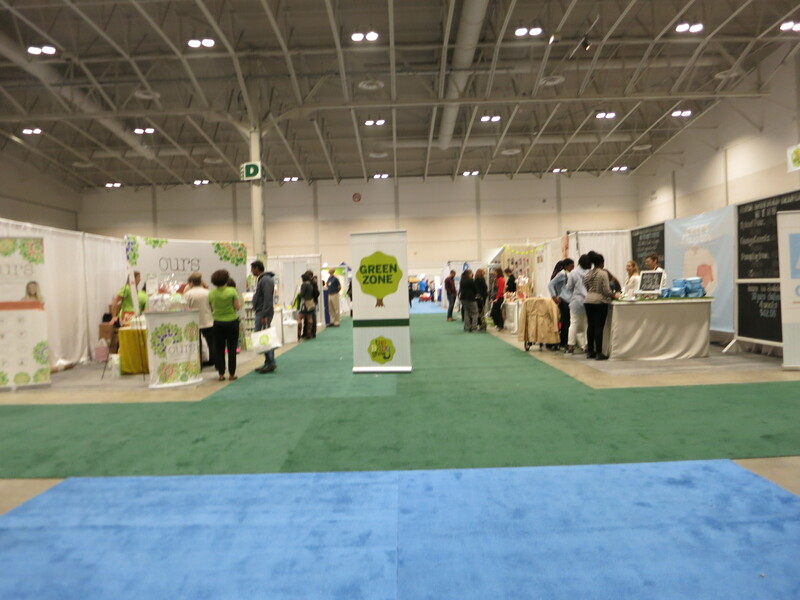 Families were more than welcome at The Baby Show, as there was a breast feeding station and a diaper changing area. The Health and Wellness mat gave parents a prenatal yoga session, a fitness demo and a CPR demonstration. Parents were enjoying the hours of learning and fun at The Baby Show. We hope to see you there next year, as we can imagine it will be just as good as this year. 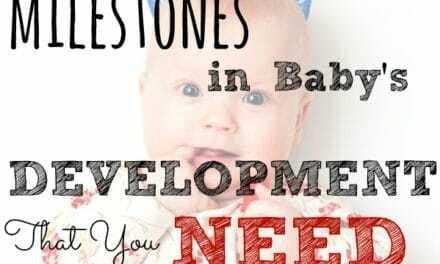 Visit The Baby Show here!